TC is the founder and President of Grant Staff, a Mokena, IL based consulting firm that provides not-for-profit organizations with grant writing, research, strategy, and marketing services. She is a Certified Fund Raising Executive (CFRE) specializing in fund development and holds a Masters Degree in Leadership Studies from Lewis University. Prior to founding Grant Staff, TC worked for a variety of non-profit organizations, including the Girl Scouts of Trailways Council, Senior Services Center of Will County, Greater Joliet Area YMCA, and more. During her 21 years in fund development, she has raised over $30.2 million for not-for-profit organizations. TC is very active in the community. She serves on the Board of Directors of the One Love Global Wellness Foundation and helps run their Mission Meals program in Mokena, which provides participants with hot, nutritious meals in a restaurant setting and provides bags with food, toiletries, and other necessities to homeless individuals. TC’s hobbies include marathon running, competitive ballroom dancing, and is a black belt world competitor in karate. 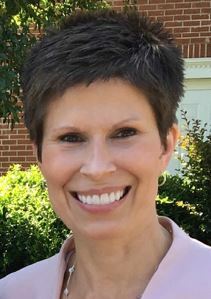 Kathleen Gallagher, resides in Glen Ellyn, Illinois and is the owner of Gallagher Media and Marketing, LLC, a boutique marketing/communications agency. Kathleen has a Bachelor of Arts, Literature, and Communications from Loyola University and an MBA from Lewis University. 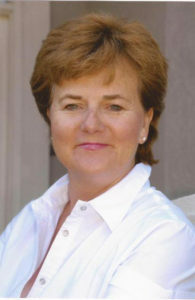 Kathleen has spent 40 years in various local, regional and national leadership, sales and marketing positions with experience in print/digital publishing, advertising, business development, mobile application development, media planning, video production, social media and tradeshow & event planning. Kathleen has a strong background in fundraising and volunteer projects within the Catholic School system as well as other charitable organizations and not-for-profit foundations and is a strong supporter of music and the arts. Marlena Cannon is the President of Cannon Communications, an award-winning marketing consulting business that specializes in manufacturing start-ups and new product launches. Prior to owning her current business, Ms. Cannon was a lobbyist for numerous companies including AT&T. Ms. Cannon is a graduate of Wake Forest University in Winston-Salem, NC and holds a BA with honors in psychology. She currently lives in Santa Rosa CA, is a frequent contributor to the Oakmont News and is the Marketing Chairman for Oakmont Lifelong Learning as well as an avid national competitive Scrabble player. Guinness World Record holder, David Fisher, aka The Rock ‘N’ Rope Warrior, has released two critically acclaimed children’s/family CDs. “A master of puns and wordplay,” Fisher combines his humerous poetry/story songs with upbeat and energetic music. One if his latest songs, “JUMP” was just selected to be included in a national compilation CD along with the top names in the children’s music genre. David is an international performer/spokesperson/educator having performed for Boris Yeltsin in Russia, and for Presidents Clinton and Bush at their inaugurations. 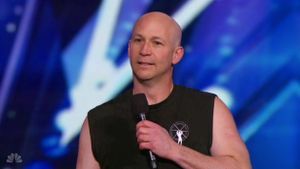 He has set three world records in rope jumping, written three books, and has made over 100 National Television appearances. 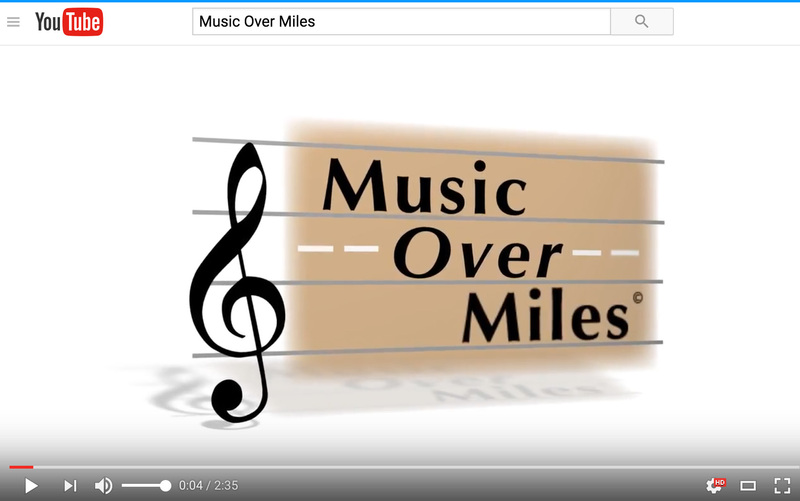 Ms. Louisa Hayward is the Strategic Board Advisor of www.musicovermiles.org. Louisa resides in Glenview, IL and is President of Hayward Consulting and also works as a marketing exec for an information security technical firm. Louisa is a very creative and hard-working individual and has an MBA from Kellogg/Northwestern University. She has special expertise in marketing, health information management, and information/computer security, and is well connected to fundraising, investing, and business development opportunities that may benefit the organization. Lynn A. Lane is the Human Resources Manager of EFi Automotive’s North American Headquarters, with operations in Michigan, Alabama and Mexico. Lynn received her B.A. degree from the University of Wisconsin – Stout. In addition to her formal education, she holds her Senior Professional in Human Resources (SPHR) certification from the Human Resources Certification Institute and is a Senior Certified Professional (SCP) through the Society for Human Resource Management. Lynn is a current board member and past chairman of the Limestone County Economic Development Association, and is past chairman of the Greater Limestone County Chamber of Commerce. Additionally, Lynn serves on the North Alabama Works Workforce Development Board and on Alabama Technology Network’s Advisory Council. In addition to her profession and industry affiliations, Lynn is actively involved with education in North Alabama, from high school and career technical education to college level. In 2016, Lynn played a key role in the development and co-instruction of a new program of study in the concert touring industry and its many career paths. Lynn resides in Athens, Alabama. Alyssa is a passionate Autism provider, Board Certified Music Therapist, music educator and yoga instructor. Her holistic approach, engaging expertise and determined drive have led to the reality of her life-long goal, opening Dynamic Lynks: a therapeutic center for children. 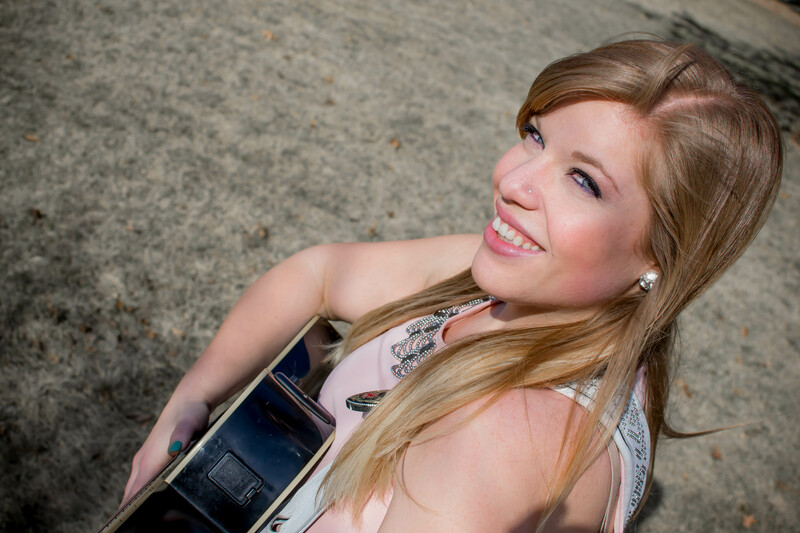 A graduate of the University of Miami, Alyssa studied Music Therapy, Music Education, and Psychology. Alyssa’s passion lies in early intervention for children with Autism and providing the best therapeutic services possible to help these children reach their fullest potential! Numerous individuals serve as volunteers representing multiple regions of the country. We thank all of them for their service, time, and creative ideas which support Music Over Miles.